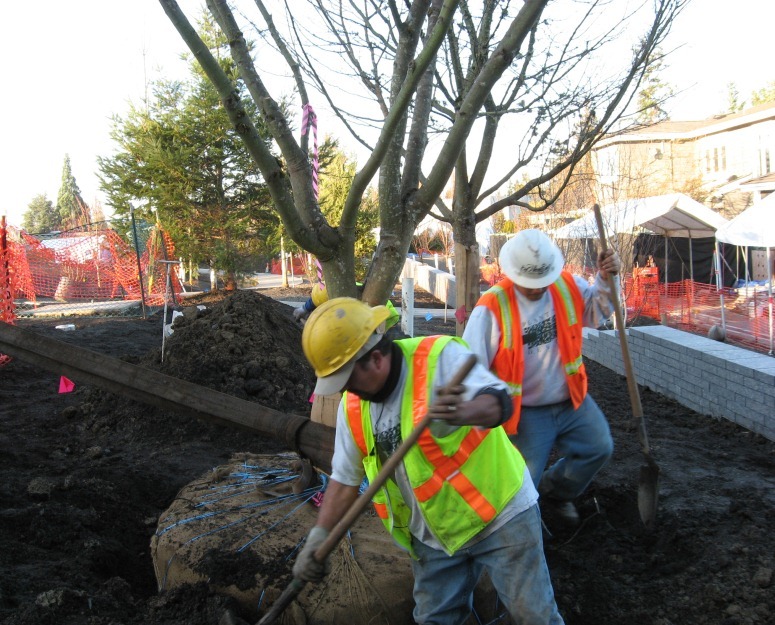 Planting Design offers landscape design, installation and maintenance services, including low voltage lighting and irrigation. 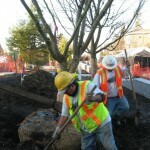 Planting Design will work directly with you or with your Contractor to create the landscape you’ve dreamed of. 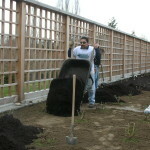 We have had the privilege of installing some of the most beautiful gardens in the Pacific Northwest!